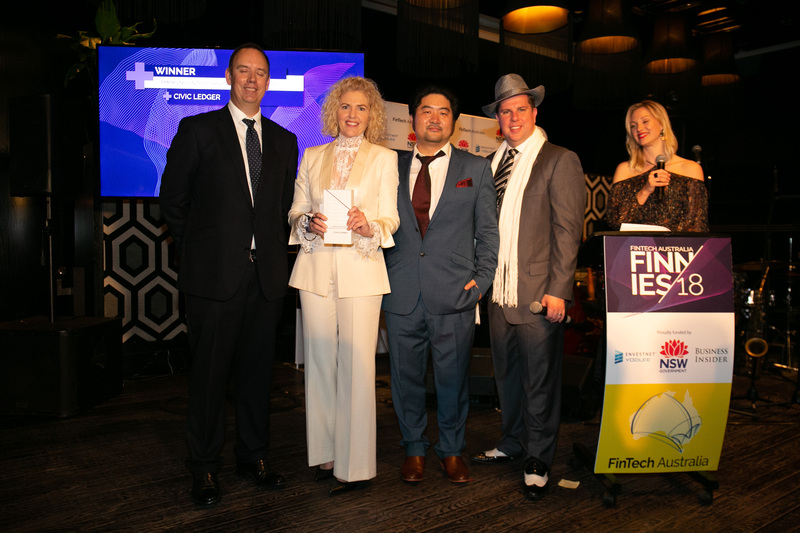 The awards recognise and reward the community by honouring innovation, growth and collaboration within fintech in Australia. 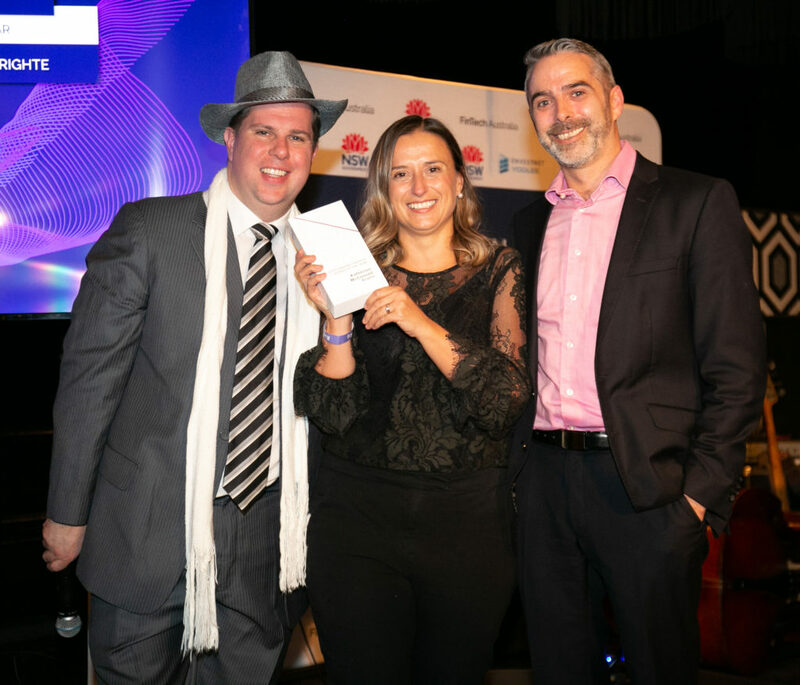 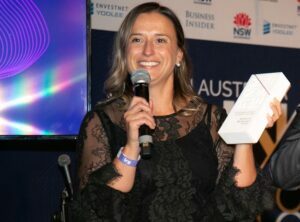 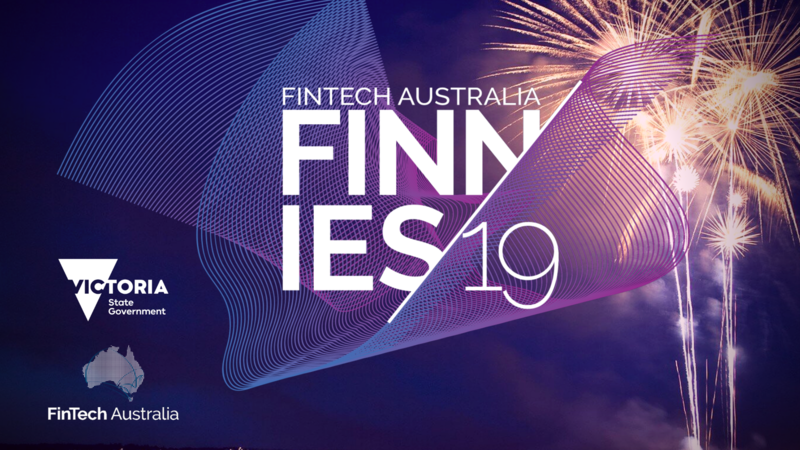 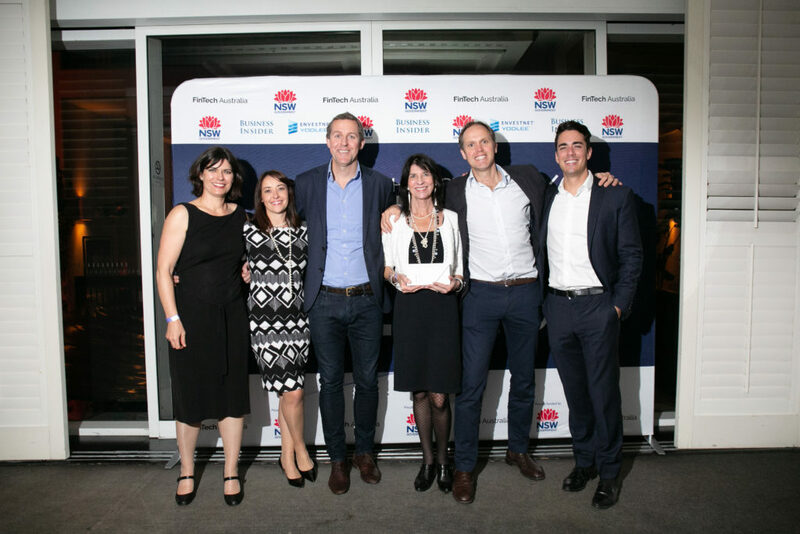 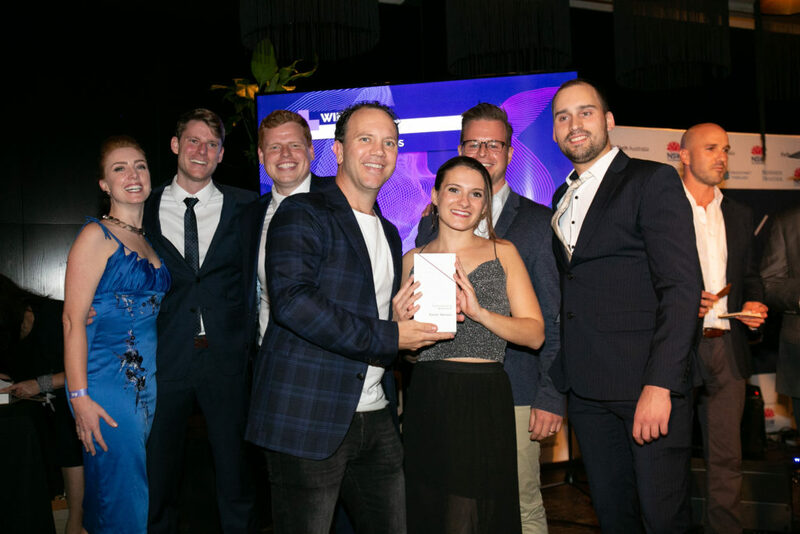 The 2019 Finnies will champion innovative approaches to Australian fintech, business excellence and collaboration as well as celebrate thought leaders within the fintech ecosystem. 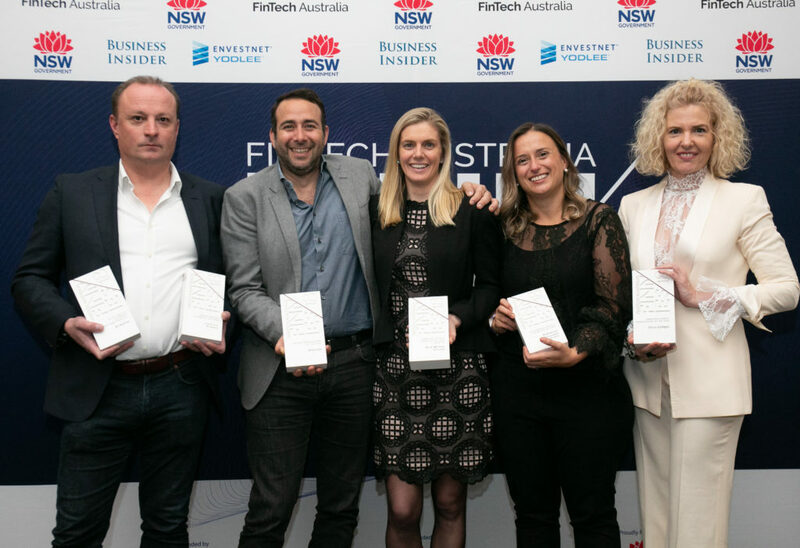 – It is free for financial members of FinTech Australia to enter or to nominate someone. 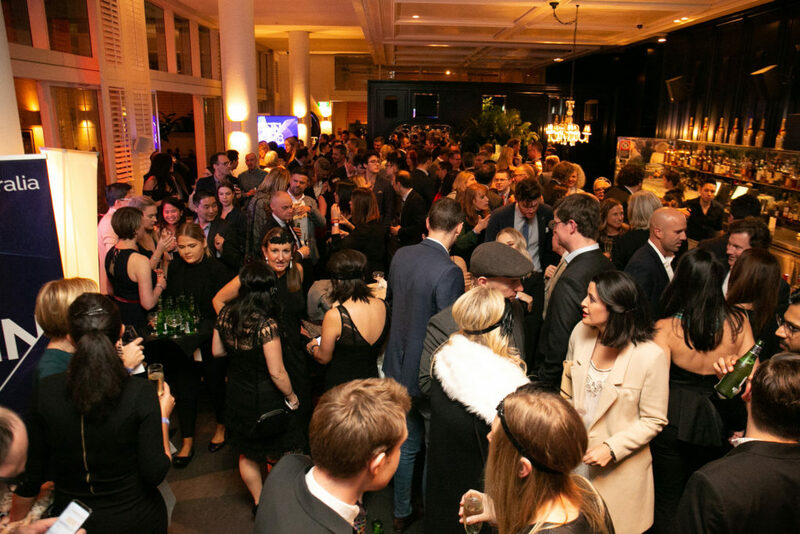 – Non-members will be charged per entry. 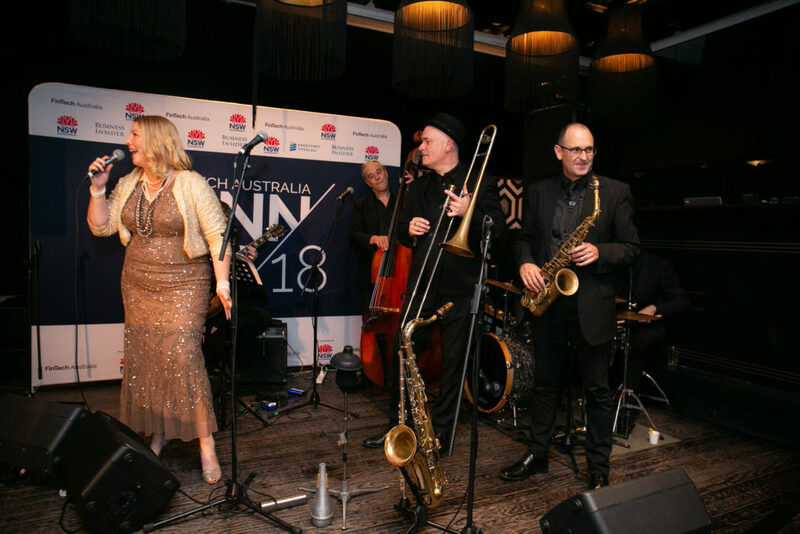 See entry fee structure for details. 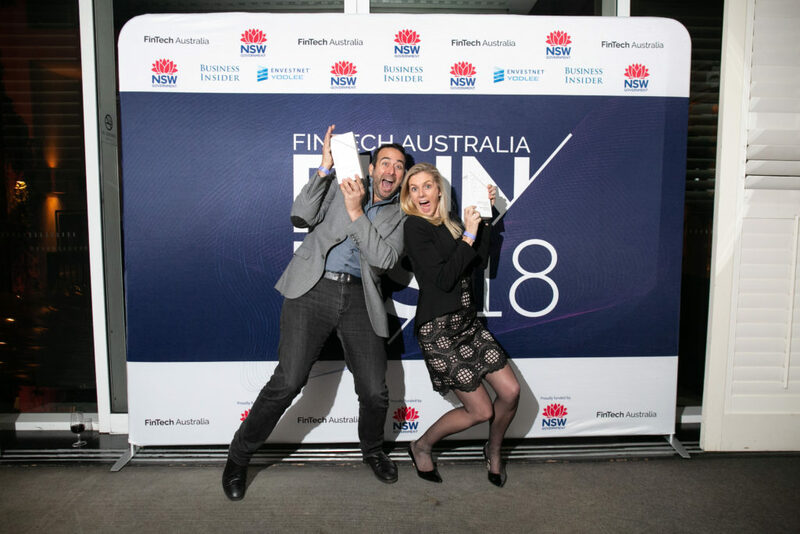 NOTE: Only financial members of FinTech Australia are eligible for free entry. 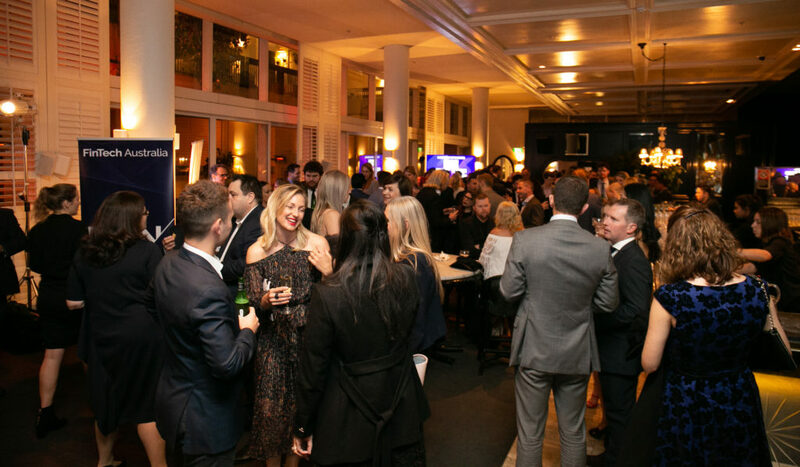 Non-members are invited to enter at the following costs.